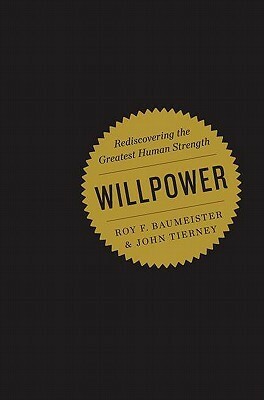 Which came first habits or willpower? 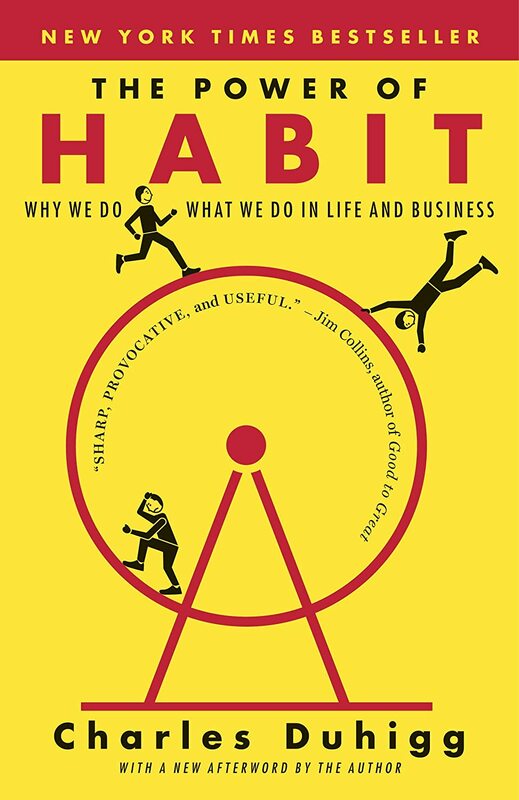 I suppose since everything we think, believe, and do is a habit…I’m going with habits for now. I recently listened to the audiobooks for both titles pictured above and recommend them as passionately as I can possibly recommend a physical object to another human being. These are two books based not on rah rah, psych up, self help, new age methods that some people (not me) would classify as BS or useless. Both of these books are based completely upon scientific, peer reviewed research spanning decades. The results are fascinating, almost as much as it is empowering. The material covered answered a lot of questions I had about myself and about the human experience. Namely why we do what we do. Both books provided clarity and in the case of The Power of Habit specific answers. Have you heard the phrase, “everything we do is a muscle”? Substitute muscle for habit and you have the basis for the book. I will have much more to write about both of these books and their practical applications in my own life in the future because both have given me practical help right away and have sewn the seeds for long term change. The two things I found most fascinating and immediately help are the “everything is a habit” paradigm and the scientific fact that willpower is limited and directly tied to glucose levels in the bloodstream. Both these books provided great deals of hope for me that I can change, I can always change for the better AND for the worse. It really cemented why discipline and consistency is so important in life. It made me realize how unexceptional I am for the better. That I have unique talents, but without consistent dedication to cultivating the uniqueness on a habitual basis, then I am just another faceless, talentless, unexceptional grunt of a human being on an over populated planet. The books helped tie together a lot of the unscientific self help material I have been reading for the past few years. A cherry on top in a way. Both helped put my maturation into manhood and adulthood on fast forward, after years of being stuck in either reverse or slow motion, and for that I am happy and grateful to the authors, and recommend both titles to you.